and offer our help in making any occasion as festive as possible. 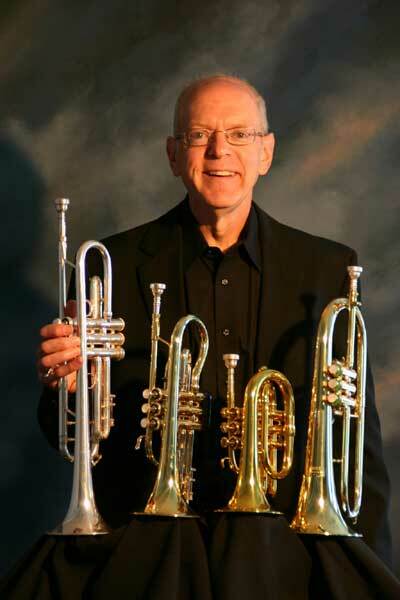 I play trumpet, flugelhorn, cornet and pocket trumpet. I am accompanied by a very talented, professional pianist. We both sing ,which adds greatly to our variety. We are able to provide music to suit a wide range of ages and musical tastes. 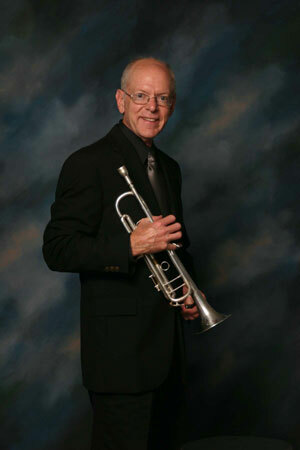 “The Paul De Ritter Duo” has the largest repertoire of fine music including mellow cocktail/dinner music, contemporary ballads, love songs, swing, standards, big band tunes, latin and smooth jazz. We play recorded music on our breaks so the music never stops. 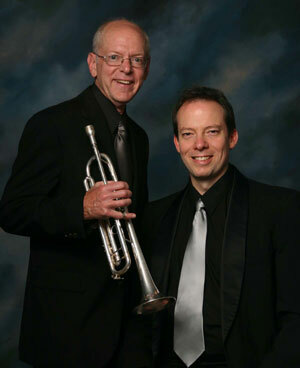 “The Paul De Ritter Duo” and the professional experience it represents provides sophisticated musical entertainment. References are available upon request.